TradeWinx is a single package software for all the market solutions. 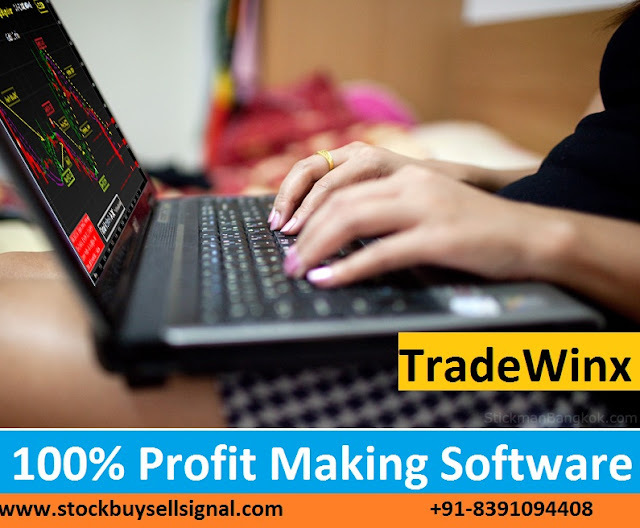 Maximize your profit with world’s best automatic intraday trading solution software for Indian NSE, MCX, NCDEX and Forex stock market. Having different time frames, it supports intrady as well as positional trades. Since we strive for perfection & simplicity in trading, target points, sound alert and popup makes it outstanding. 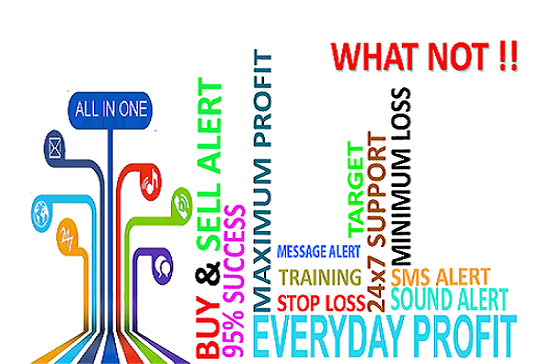 A proper training and support helps you in maximizing the profit and thus, minimises the risks and losses. 1. Tick By Tick Data Updation: TradeWinx updates Tick by Tick with zero latency in live market. Works on various time frames: 1min, 5min, 10min, 15min, 30min, Hourly, Daily. 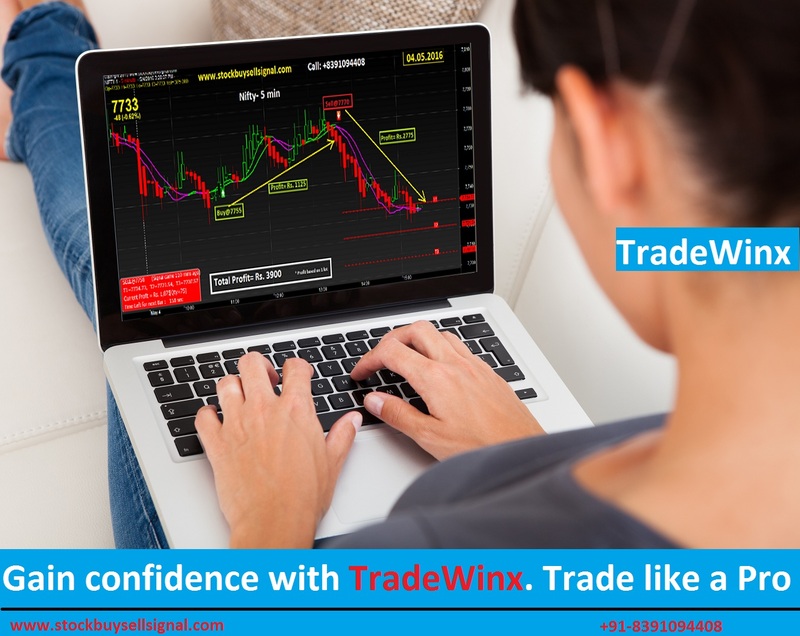 Thus TradeWinx supports Intraday as well as Positional Trading. 2. Simple & Accurate: Works in volatile and sideways market very smoothly. It gives only few signals in a day, so there is NO confusion in any market condition. More strength & best success ratio between profit & loss. 3. Technical Analysis: TradeWinx generates buy sell signal indicator which is based on MA, SMA, RSI, Stochastics, Zig-Zag, Bollinger Band etc. This fully technical charting software gives you a quick idea to analyse the live market.